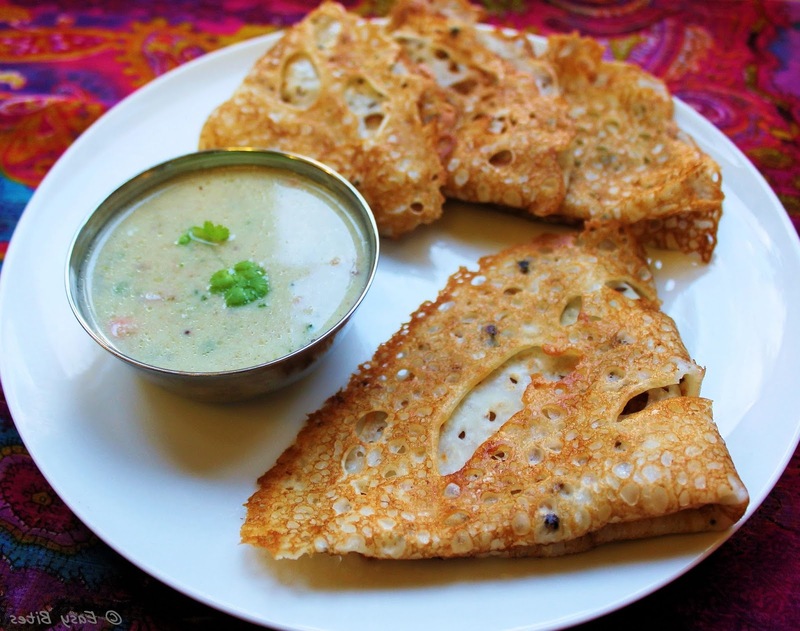 Rava Dosa is a popular South Indian dish. The ease of this recipe makes it a good option for breakfast or even for lunch. 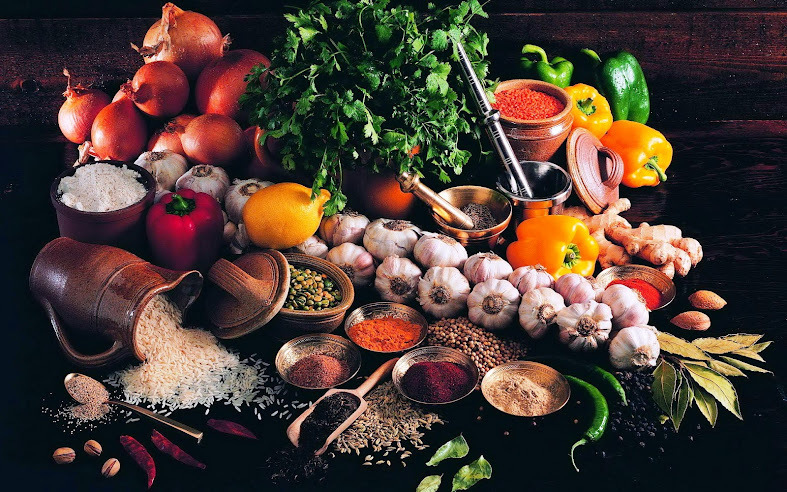 Rava Dose is easy to cook at home and healthy & tasty to eat. Rava Dosa is best and crispy had when they are severed hot with coconut chutney or tomato souce. Mix all the ingredients mentioned above expects oil. Keep aside for 30-40 minutes. Heat the tava or non-stick pan. Spread 1 – 2 tsp oil. Let the base becomes golden or crisp, flip and cook the other side. 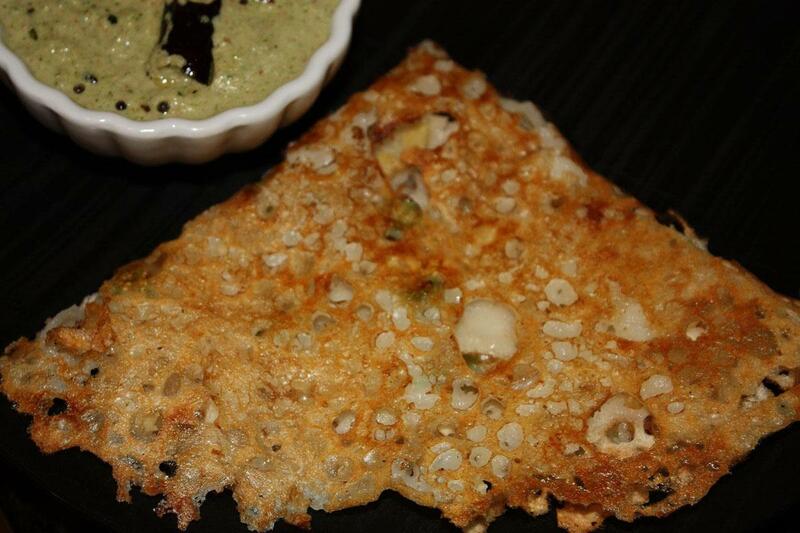 When both the sides and cooked, remove the dosa from the pan. Prepare all dosas this way.